Fieldax - Field Service Management was added by rakishgobi in Aug 2017 and the latest update was made in Sep 2017. The list of alternatives was updated Jun 2018 There is a history of all activites on Fieldax - Field Service Management in our Activity Log. It's possible to update the information on Fieldax - Field Service Management or report it as discontinued, duplicated or spam. 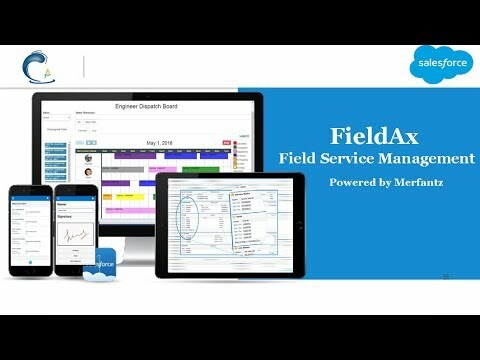 Alternatives to Fieldax - Field Service Management for Web, iPhone, iPad, Android, Windows and more. Filter by license to discover only free or Open Source alternatives. This list contains a total of 25 apps similar to Fieldax - Field Service Management. No reviews yet for Fieldax - Field Service Management, want to be first? 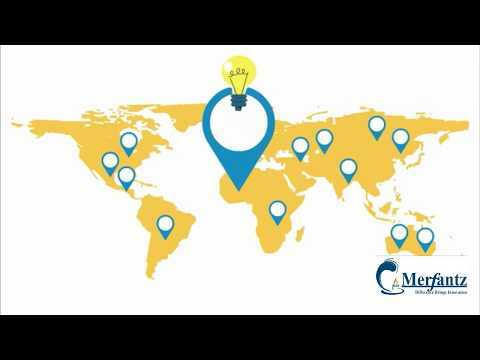 Maybe you want to be the first to submit a comment about Fieldax - Field Service Management? Just click the button up to your right!